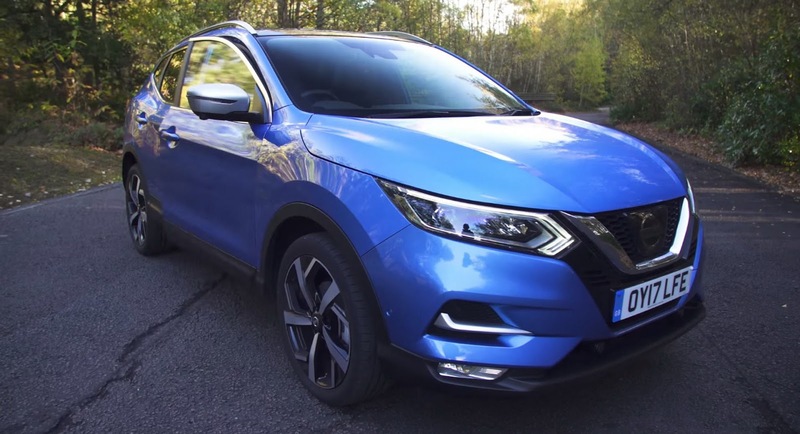 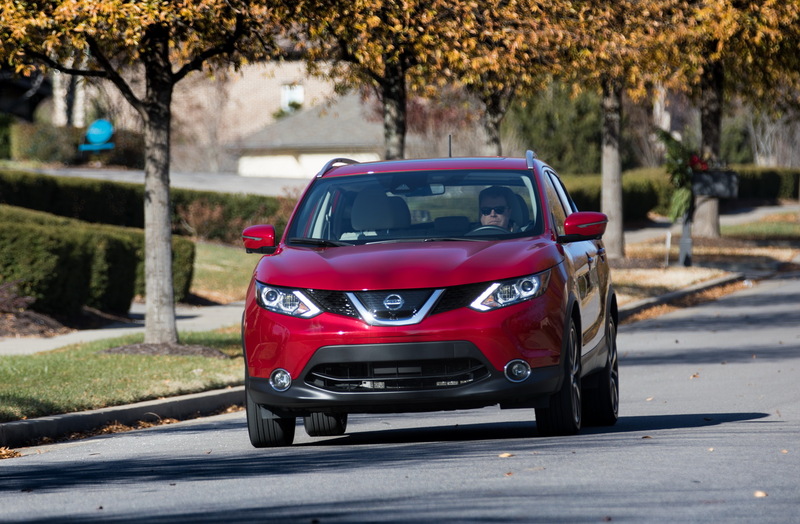 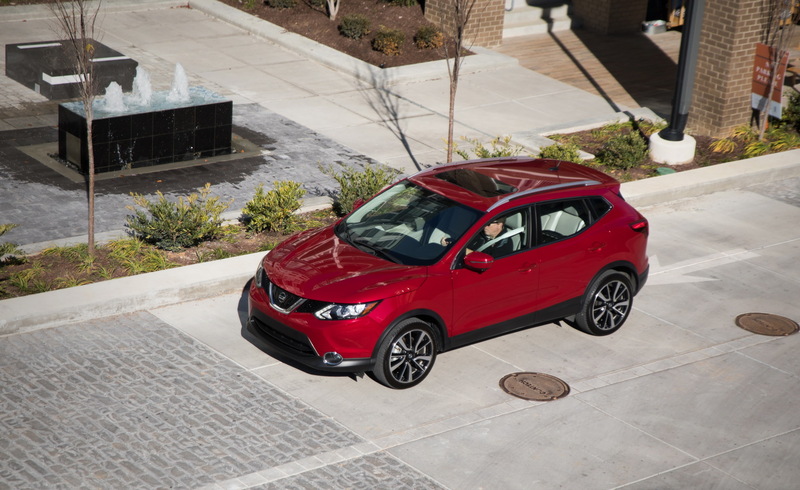 Nissan announced the pricing and range details of the 2018 Rogue Sport, which goes on sale with just a few refinements to its optional features. 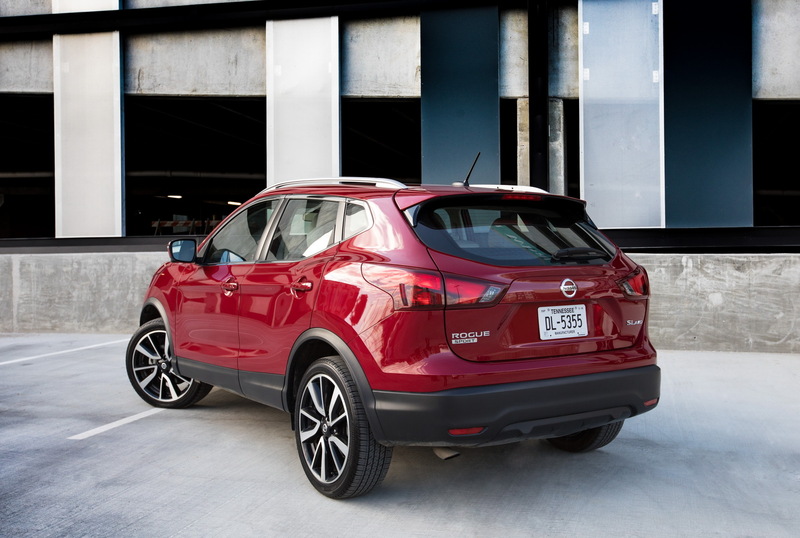 The company’s popular compact crossover now starts from $22,615 for the base front-drive S model, including a $960 destination fee. 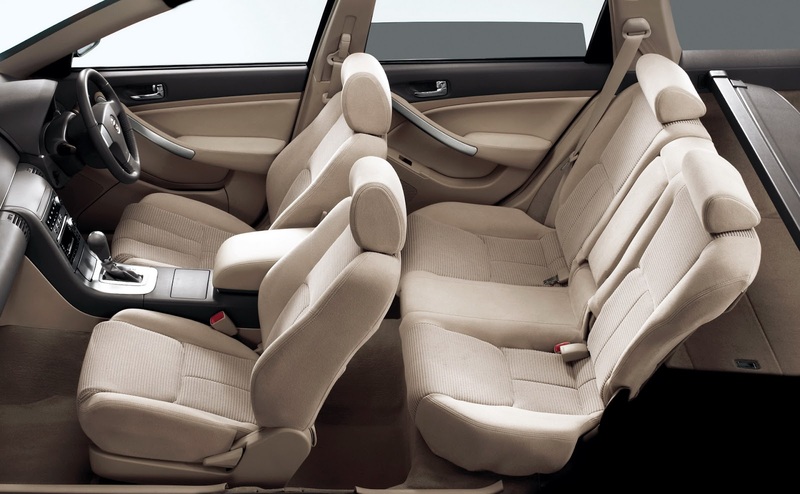 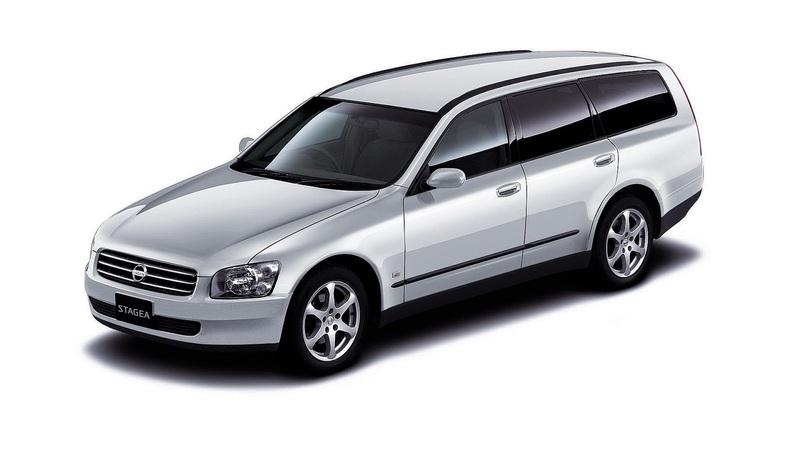 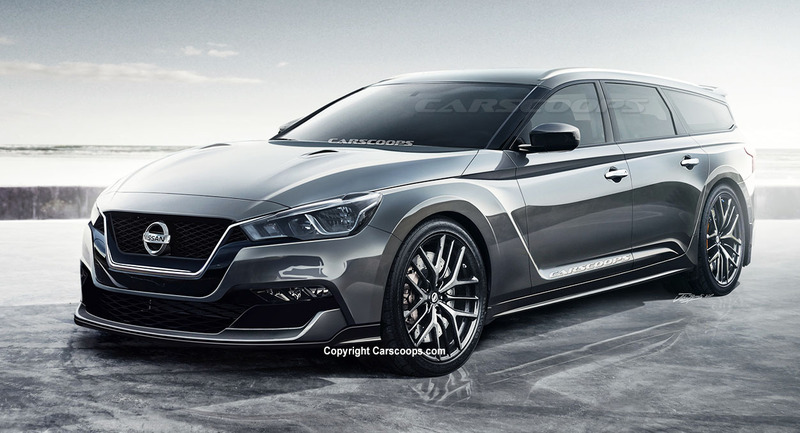 Go for the all-wheel drive S version and the price goes up by $1,350, starting at $23,965. 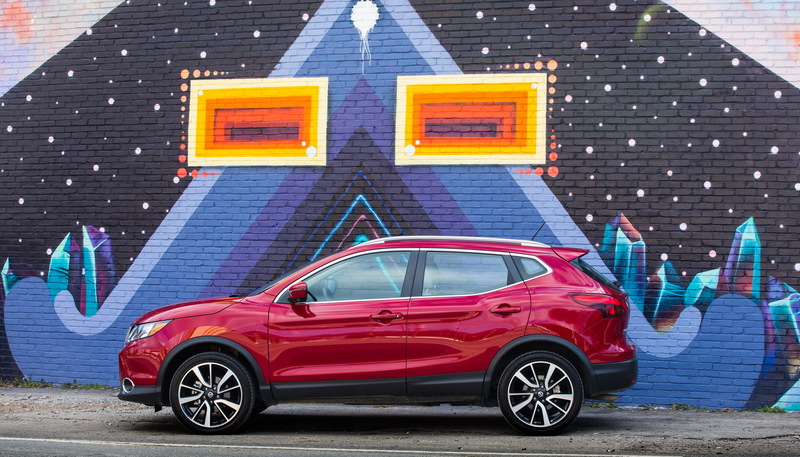 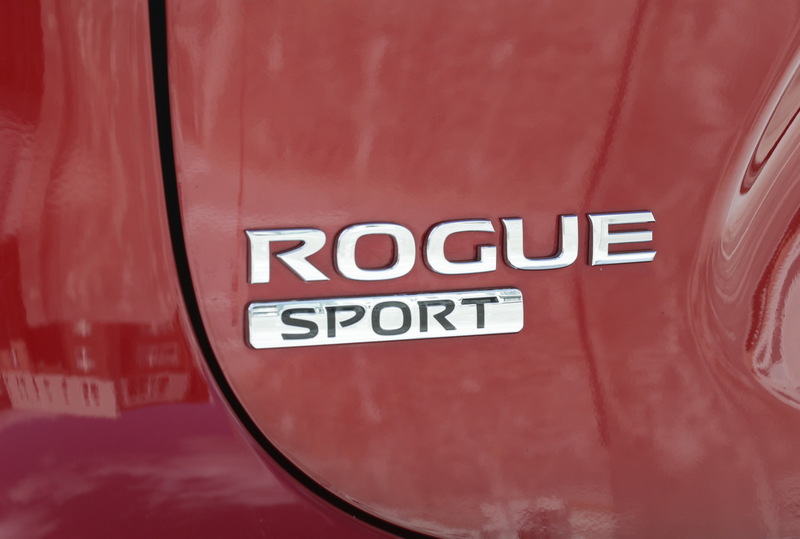 All Rogue Sport models continue using a 141hp 2.0-liter petrol inline-four engine mated to the company’s Xtronic CVT transmission. 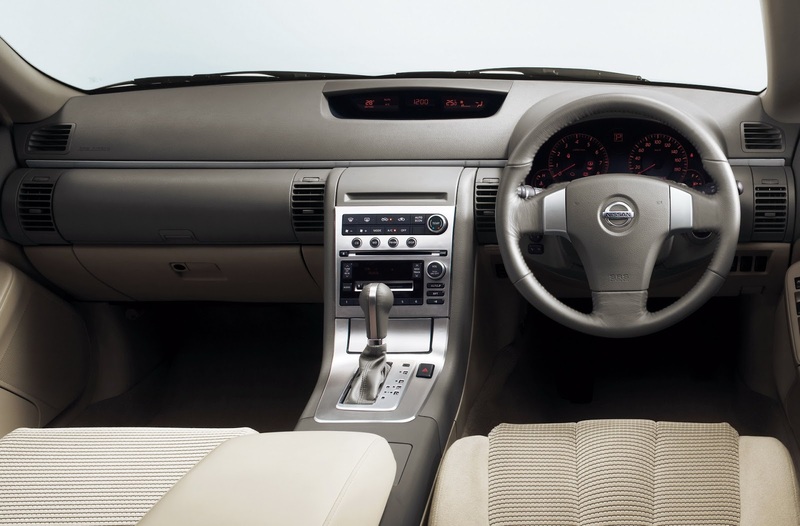 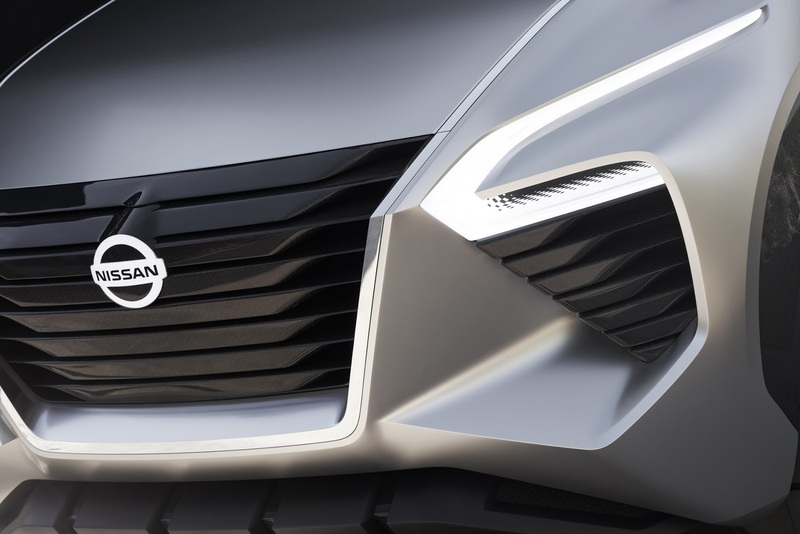 For the 2018 model year, Nissan has replaced the optional SV Premium Package with the new SV Technology Package, which now includes heated front seats, remote engine start system with Intelligent climate control, heated leather-wrapped steering wheel, fog lights, and heated door mirrors among other. 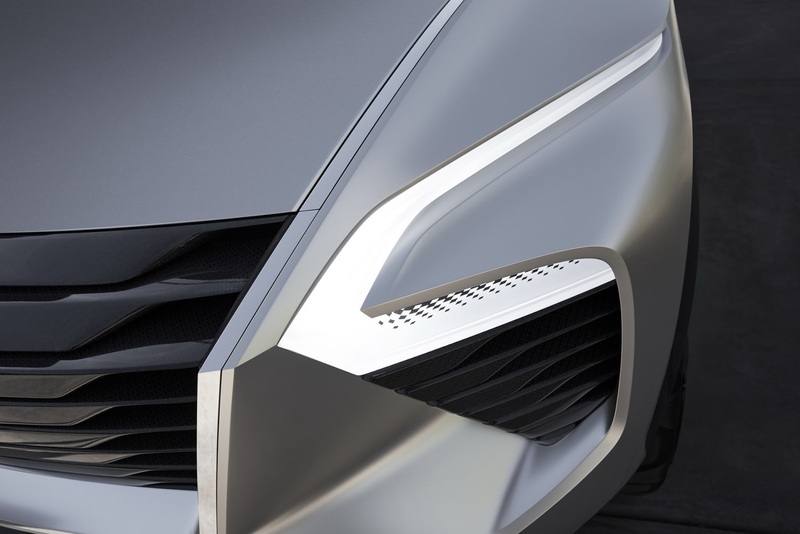 Similarly, the new SL Premium Package replaces the old SL Platinum pack, offering features like Intelligent cruise control, lane departure warning, Intelligent lane intervention and automatic emergency braking with pedestrian detection. 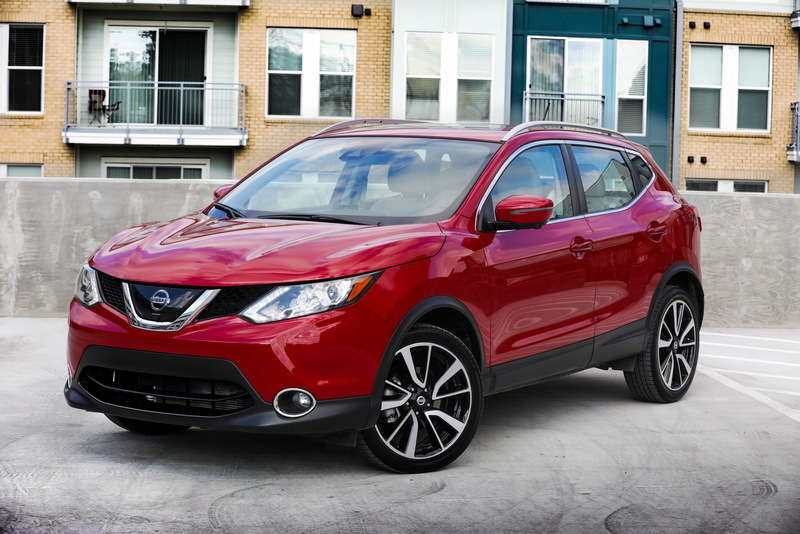 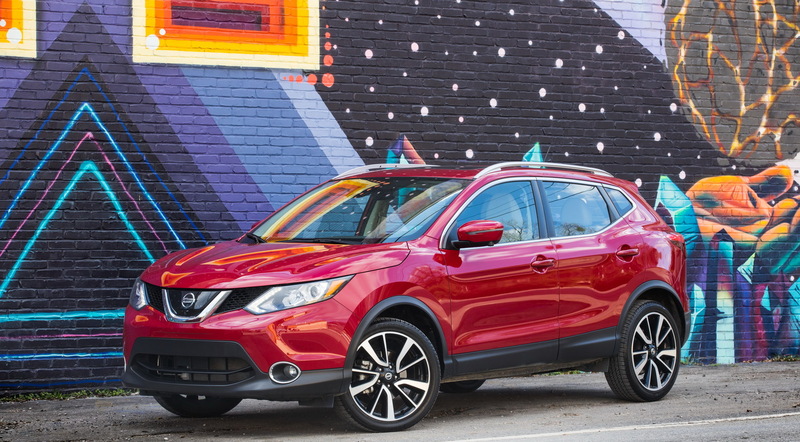 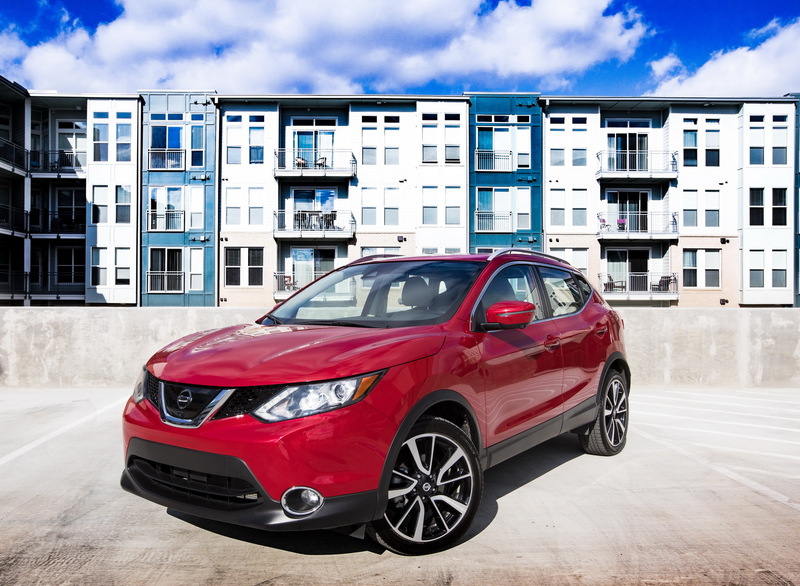 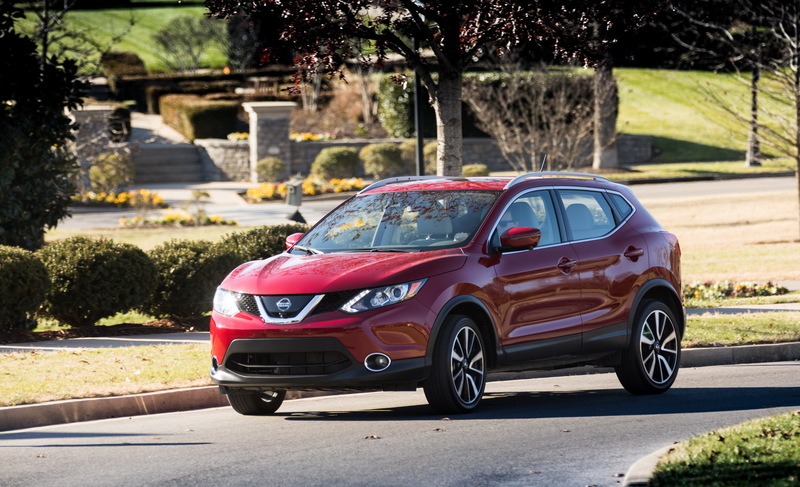 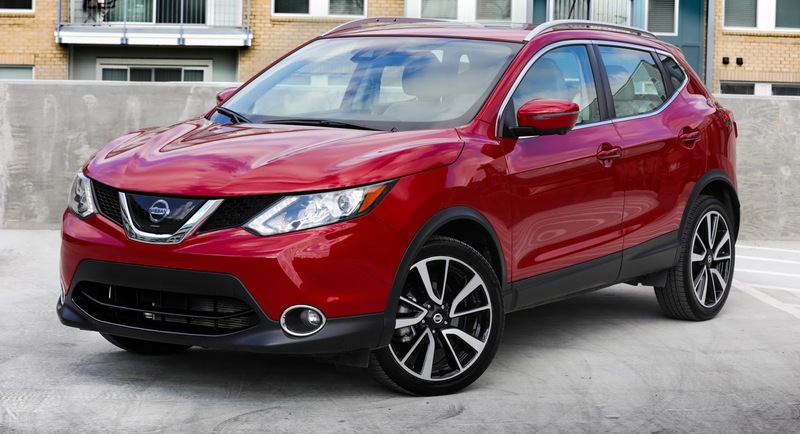 The 2018 Nissan Rogue Sport goes on sale now at U.S. dealers nationwide. 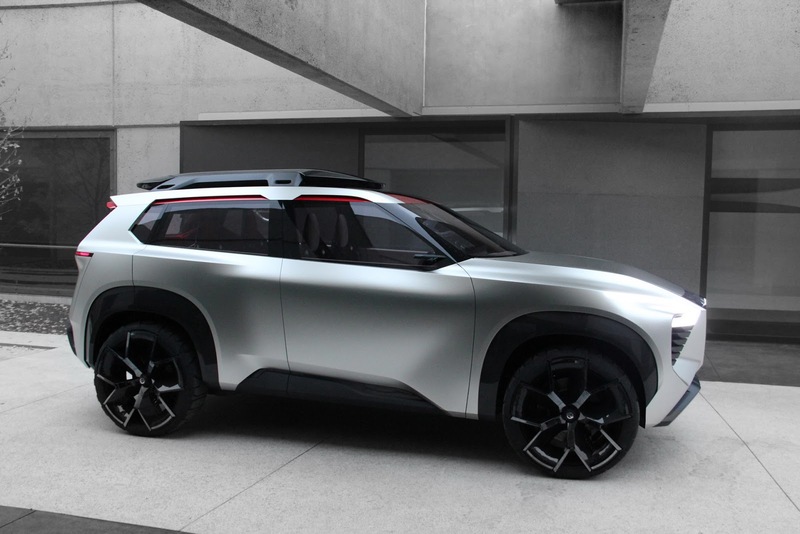 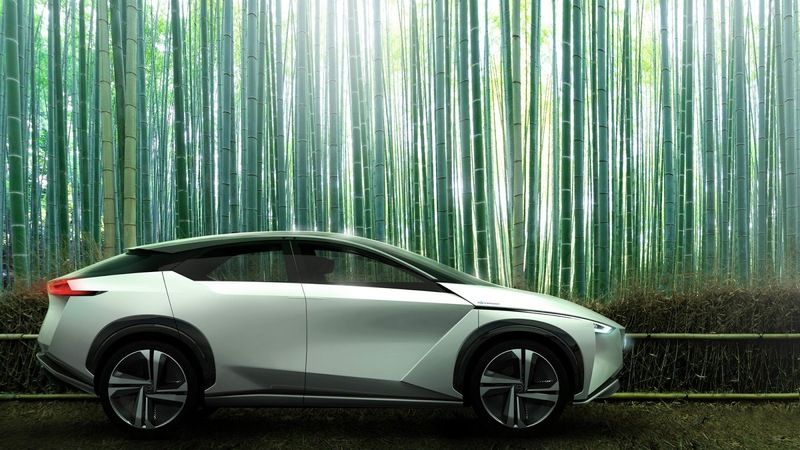 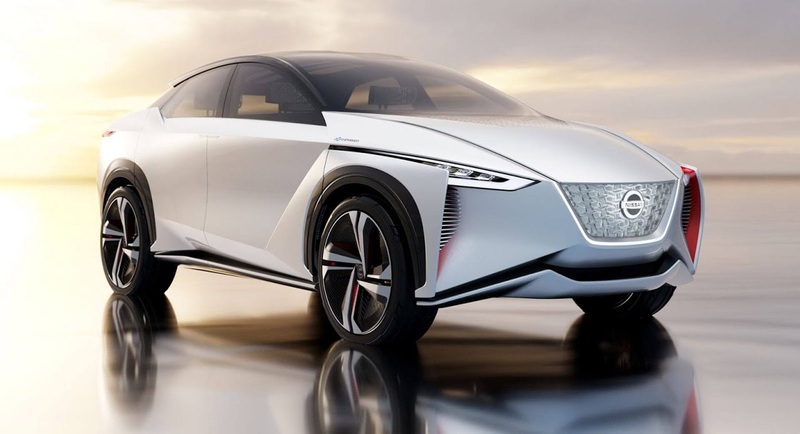 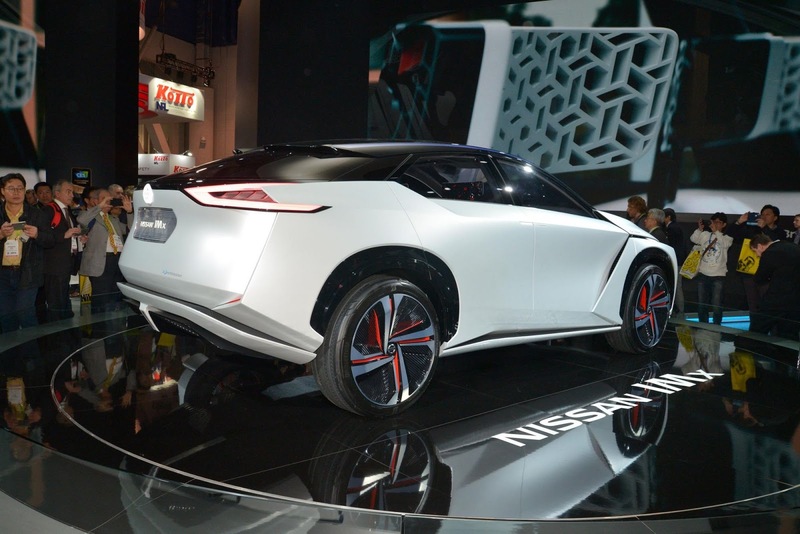 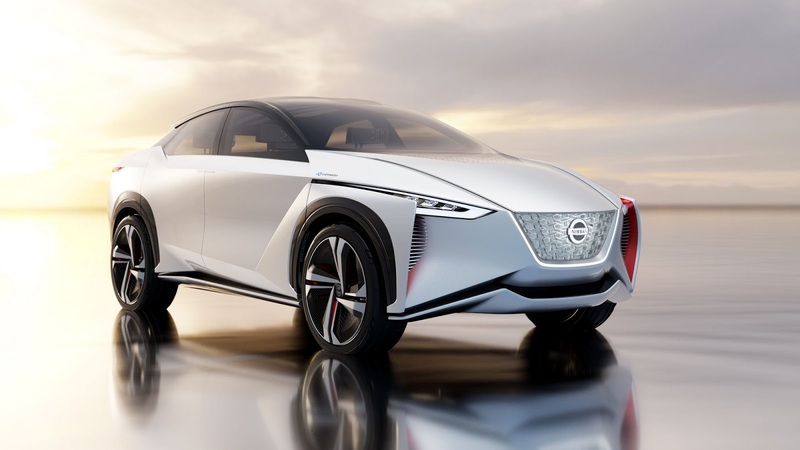 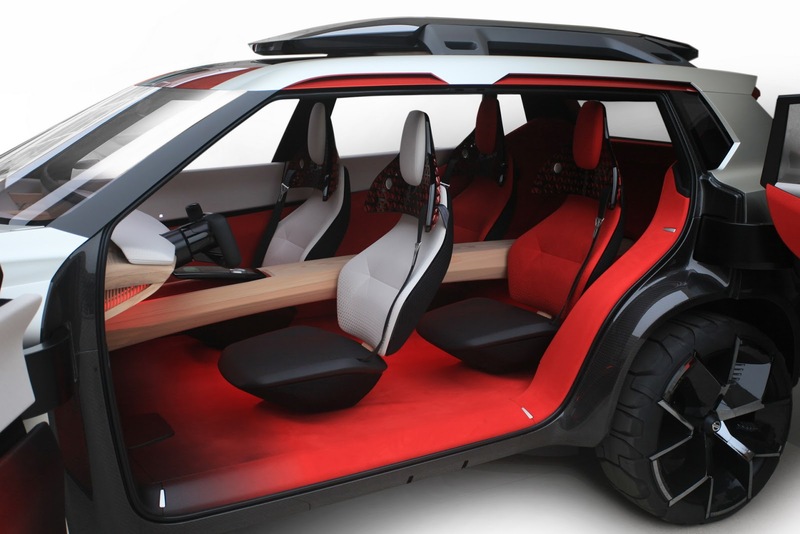 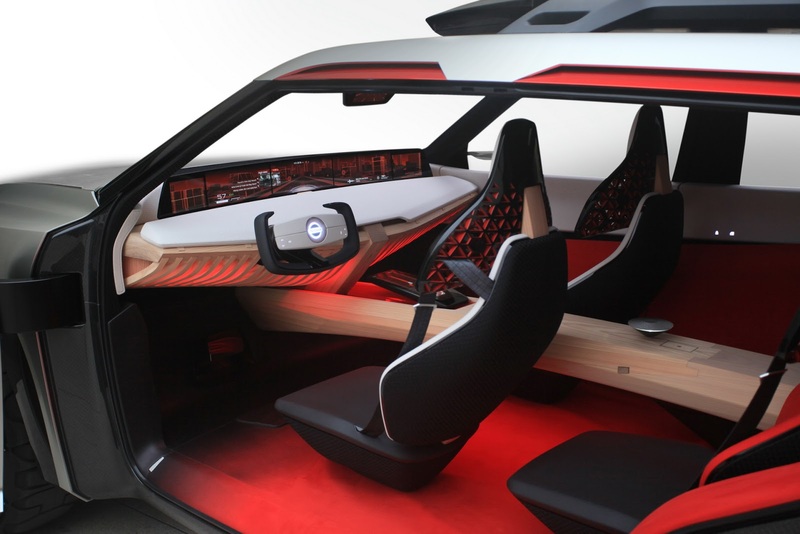 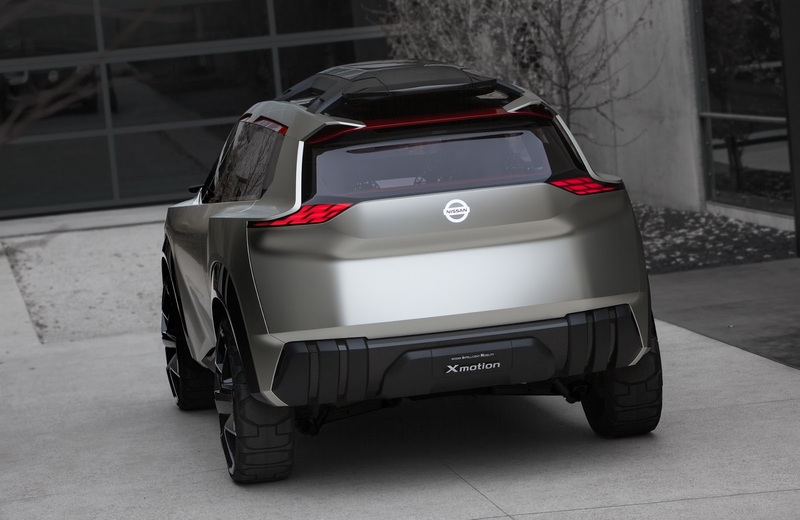 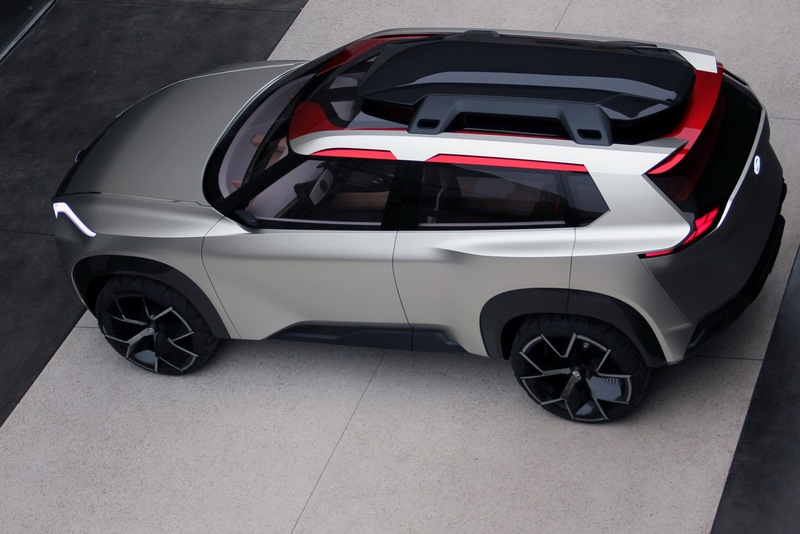 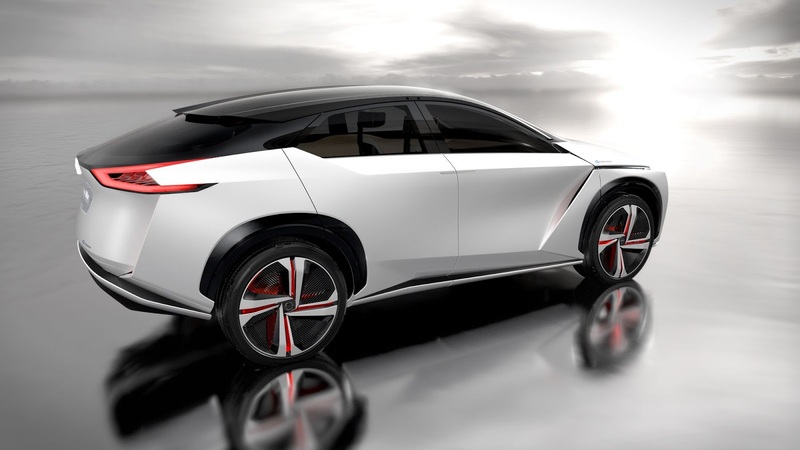 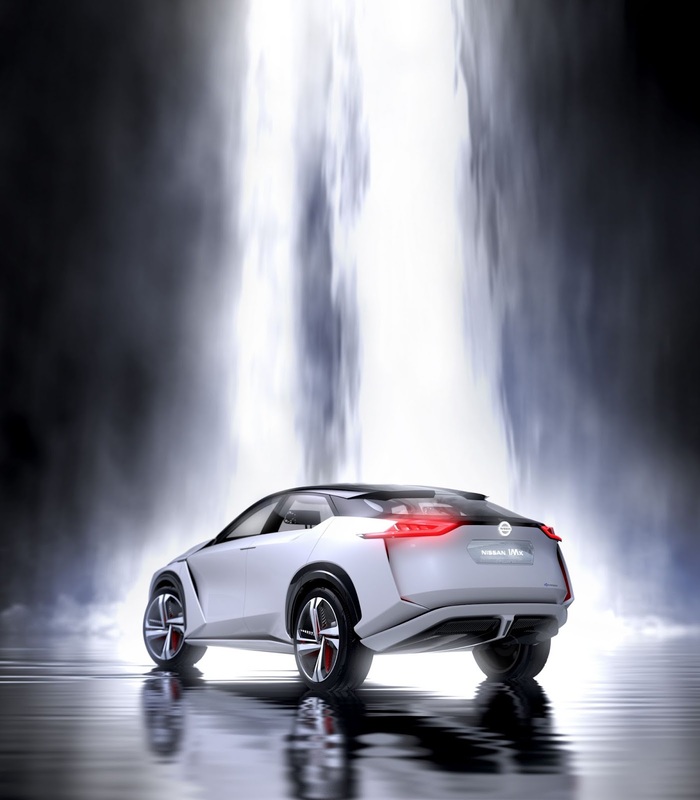 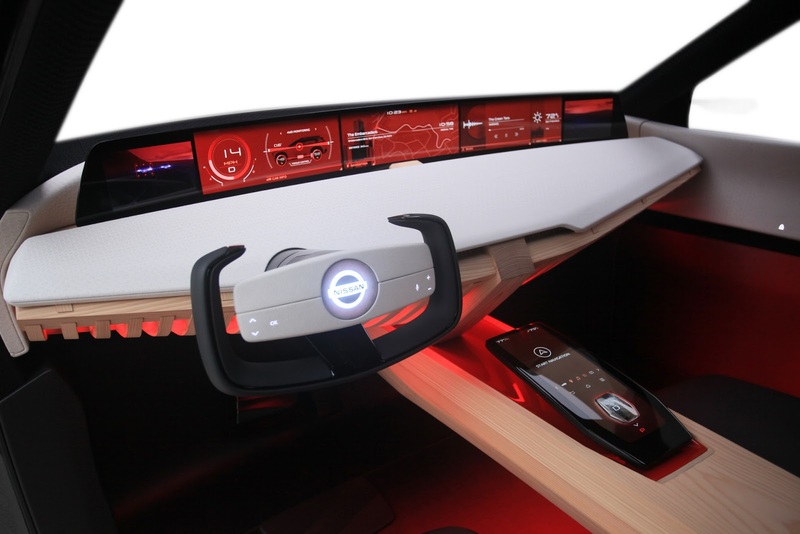 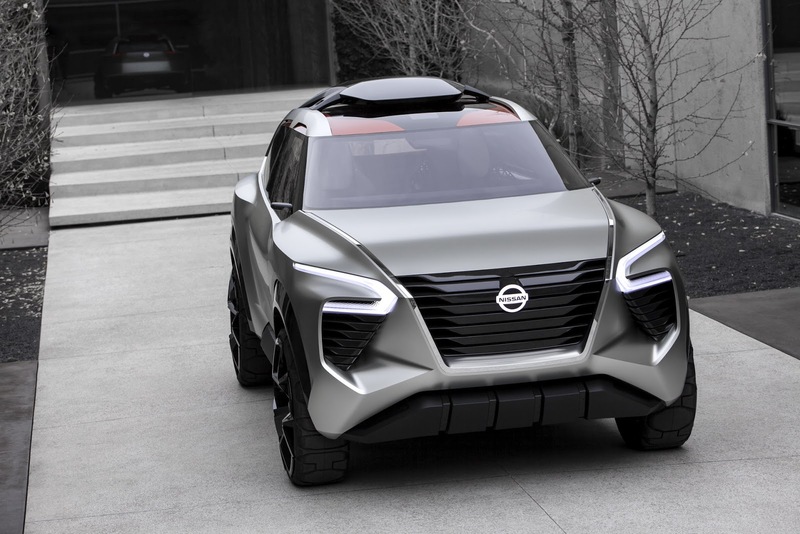 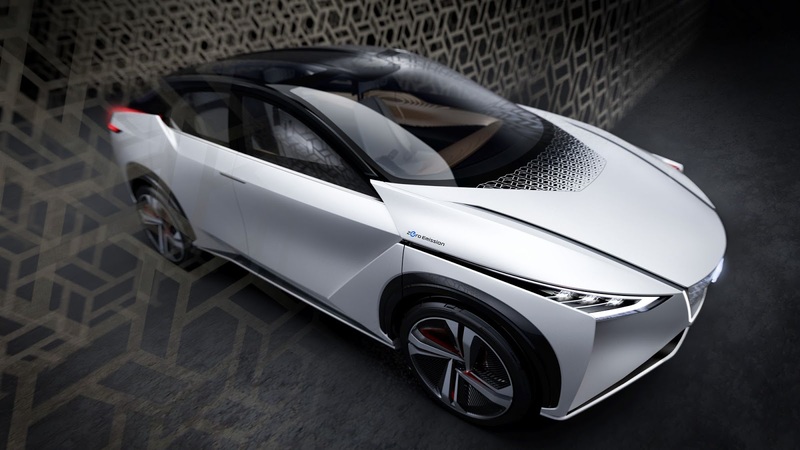 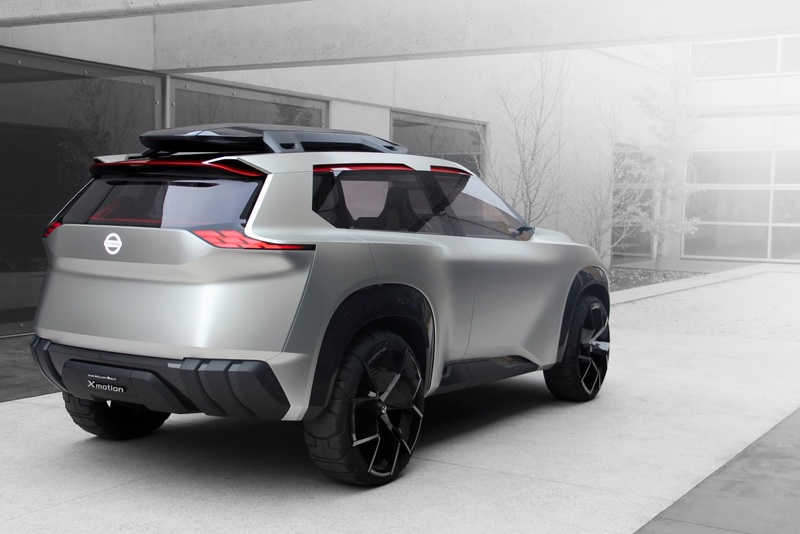 Nissan has confirmed that the IMx Concept which premiered in late 2017 will make its way to production with a bespoke platform. 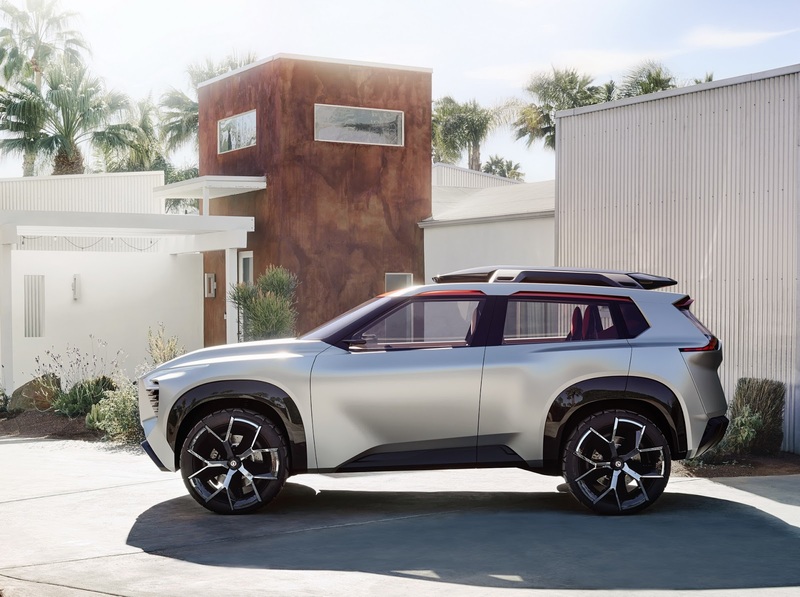 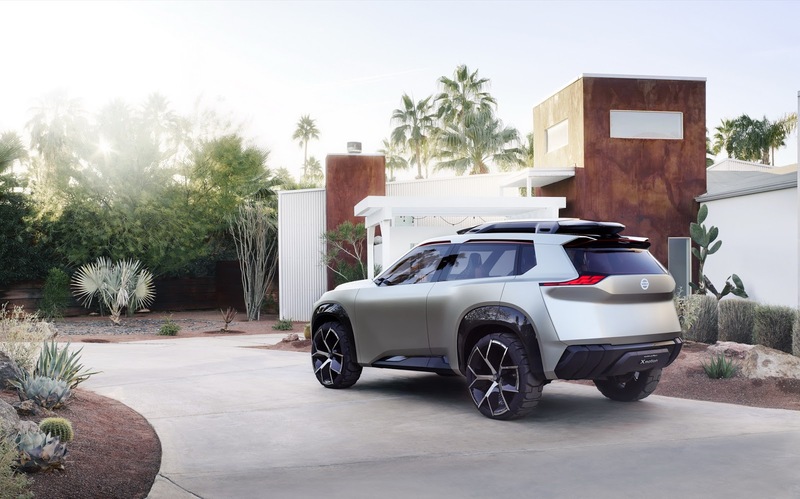 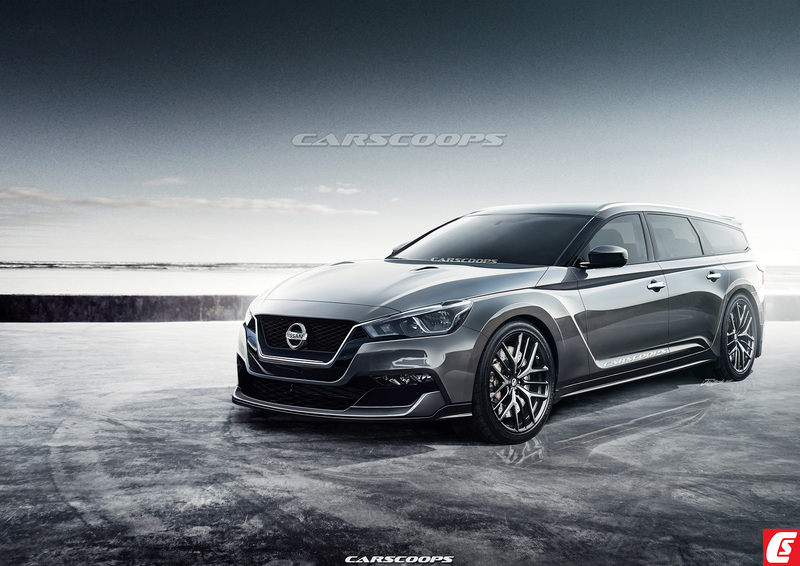 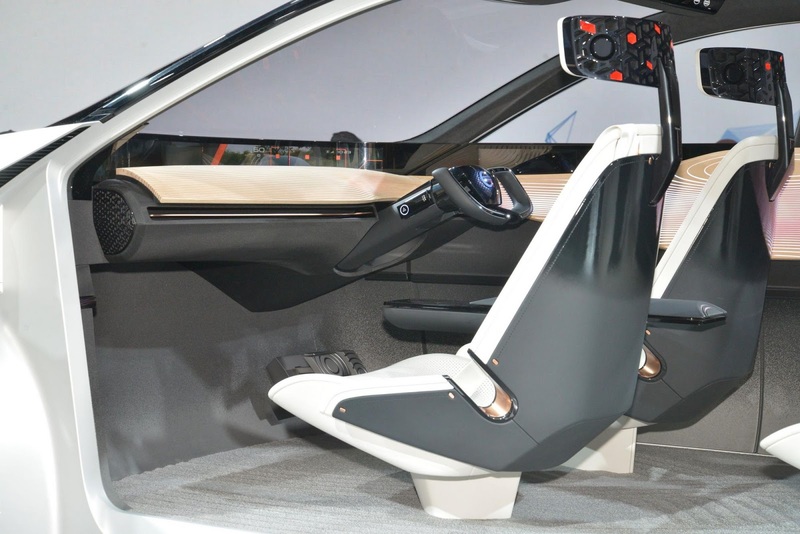 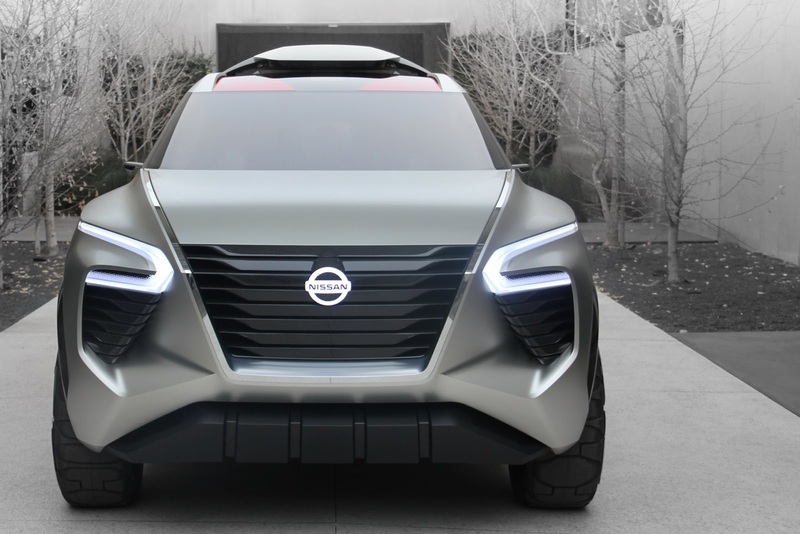 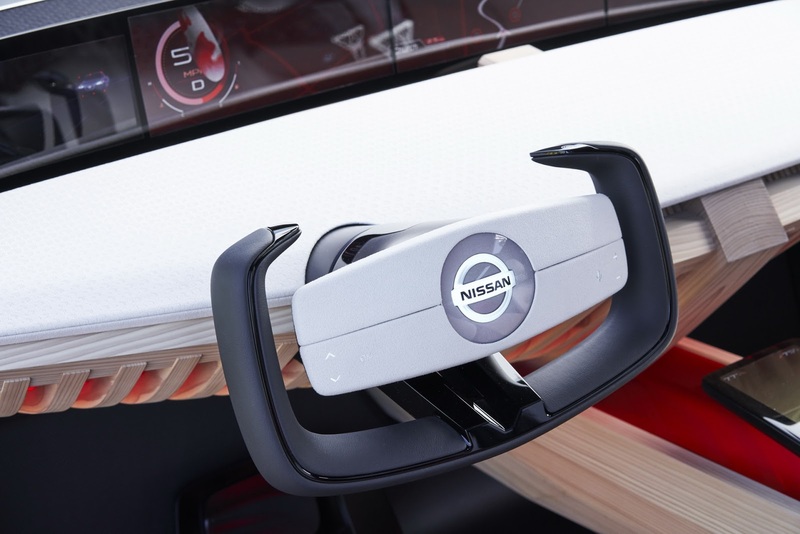 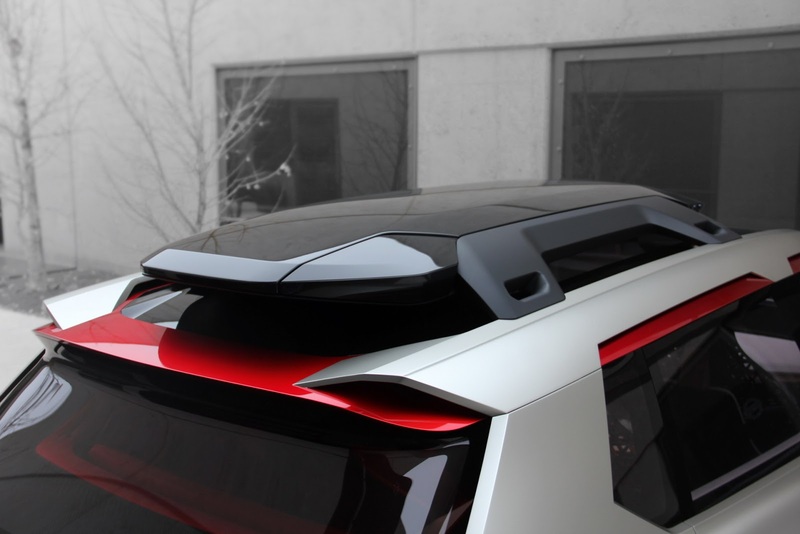 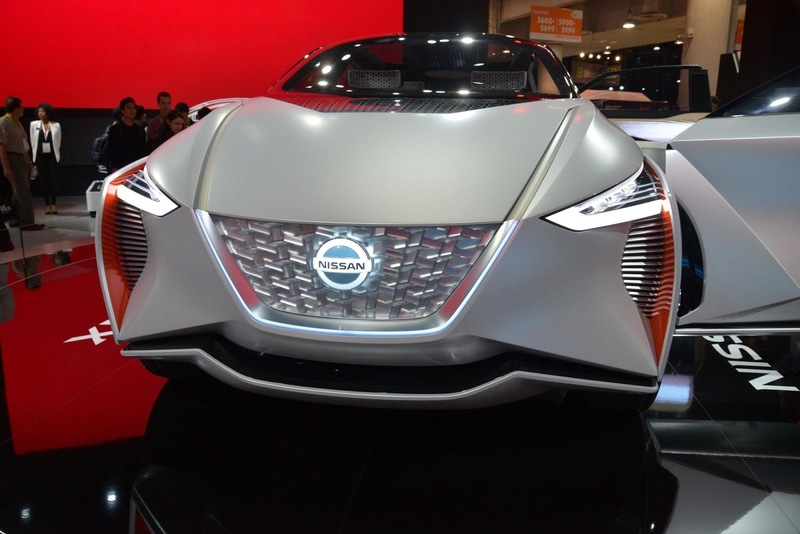 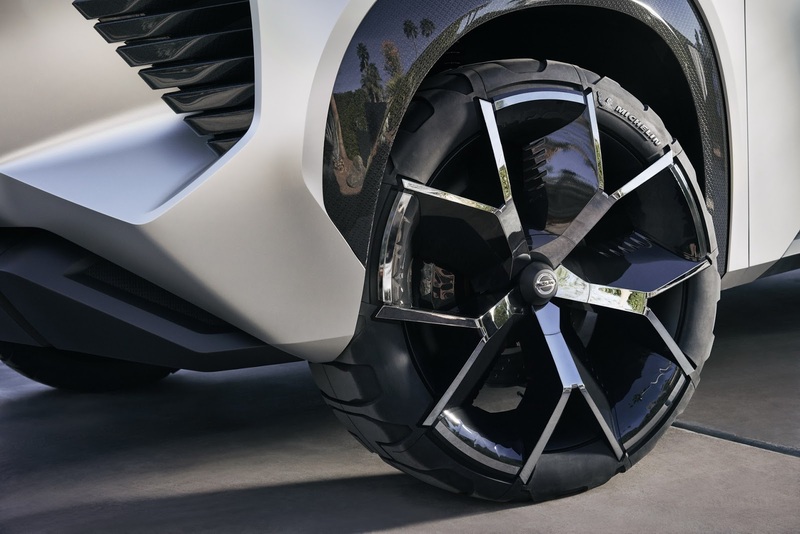 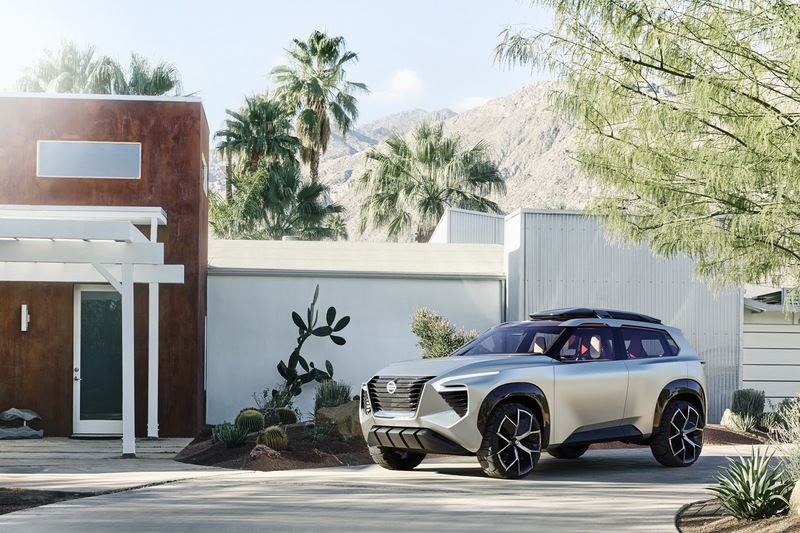 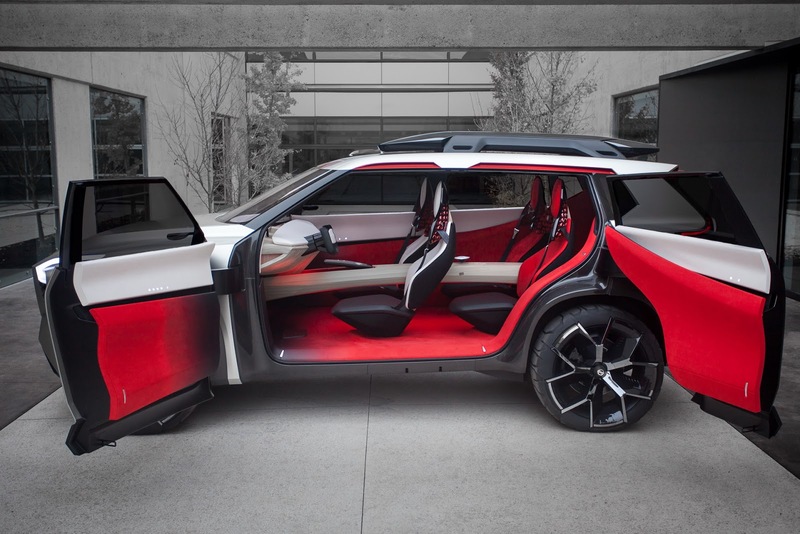 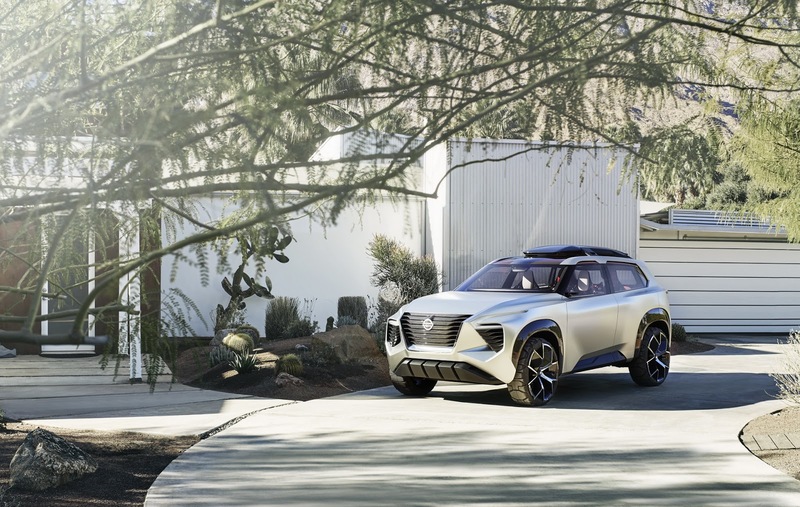 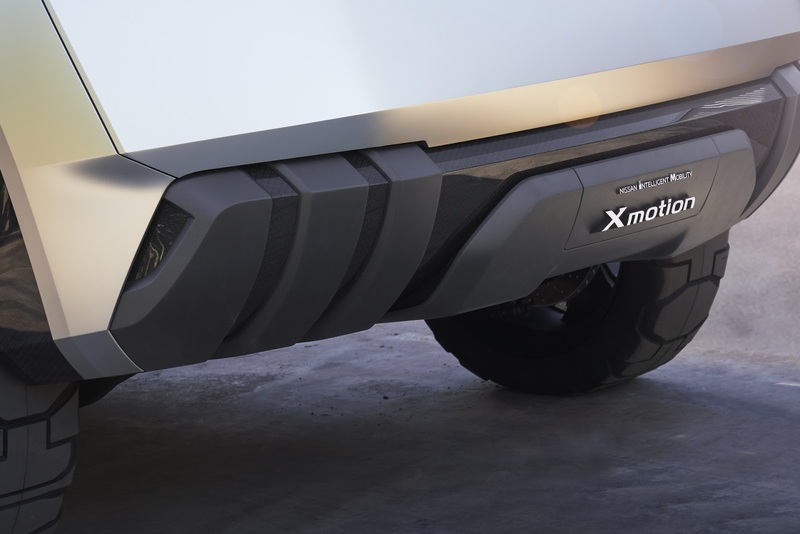 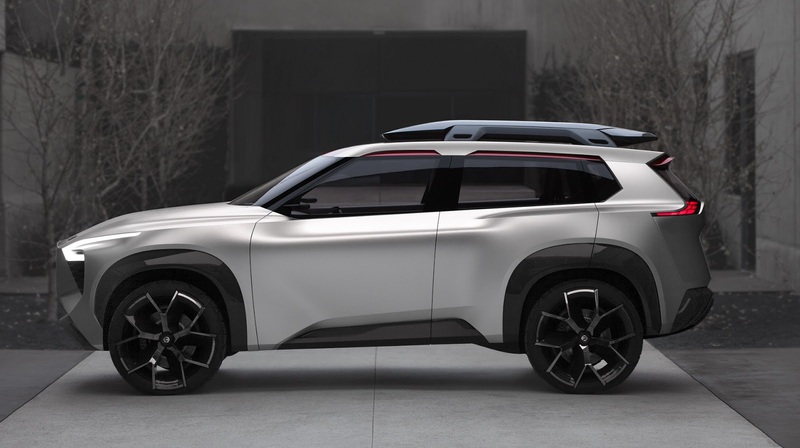 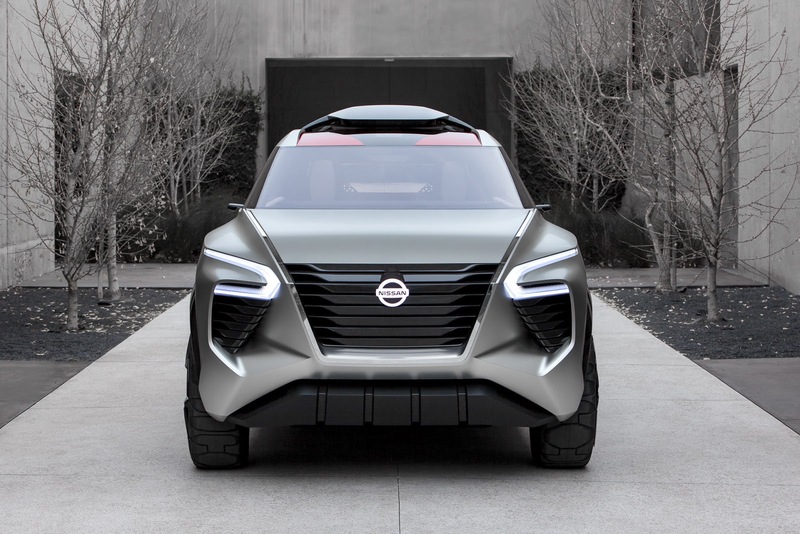 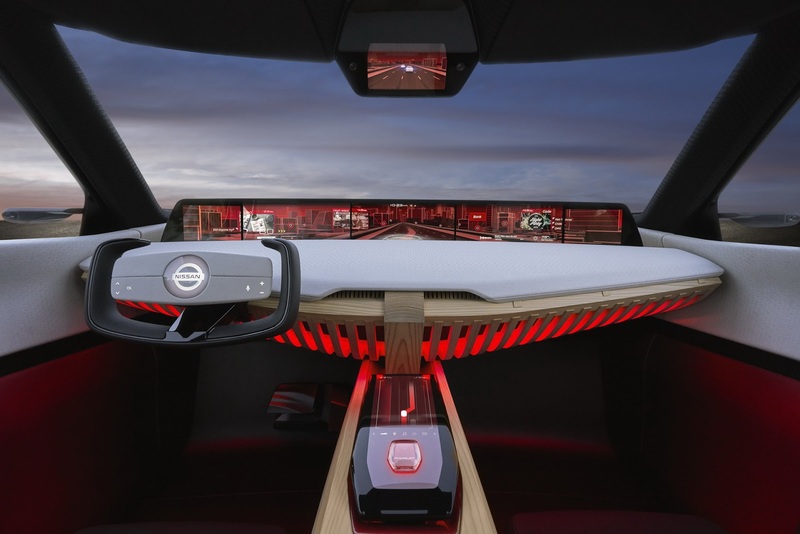 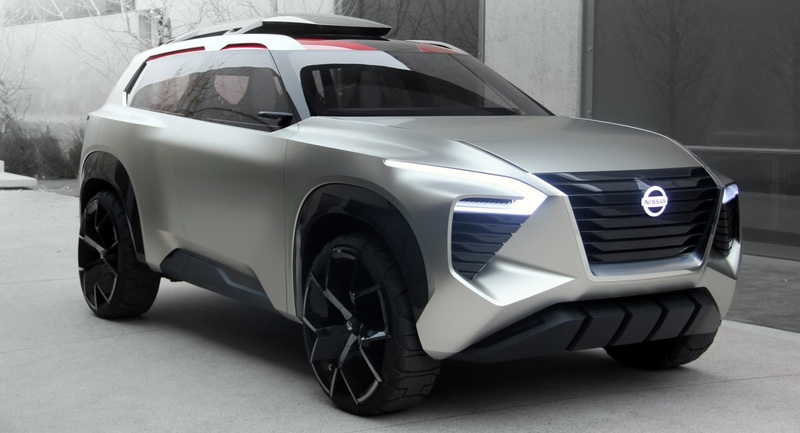 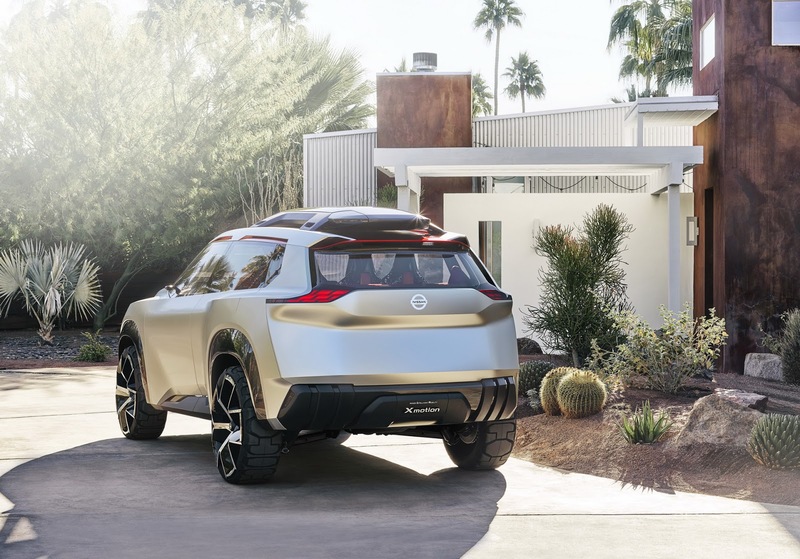 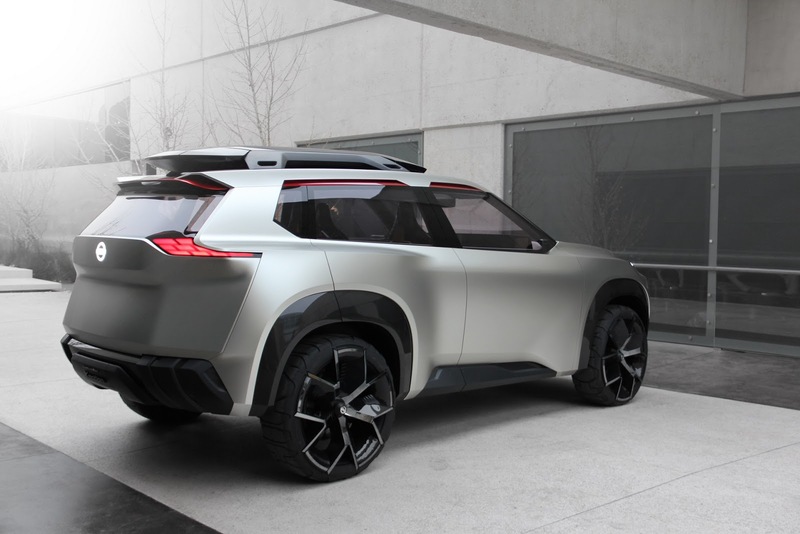 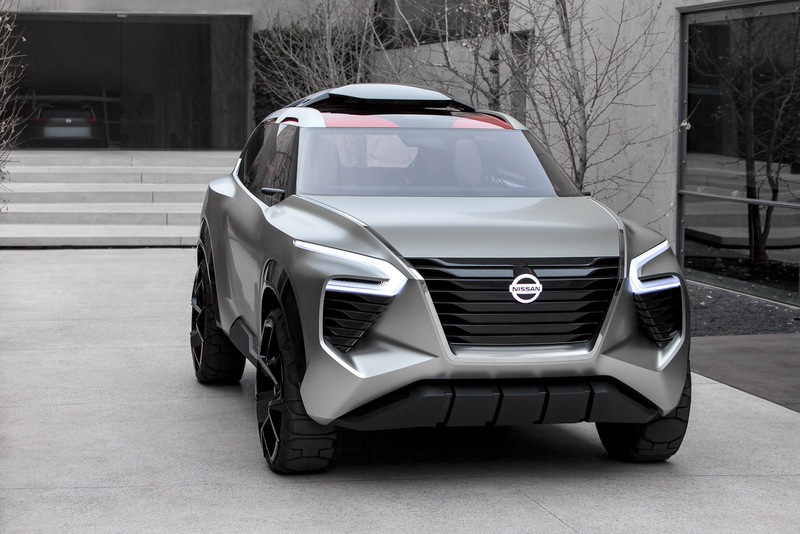 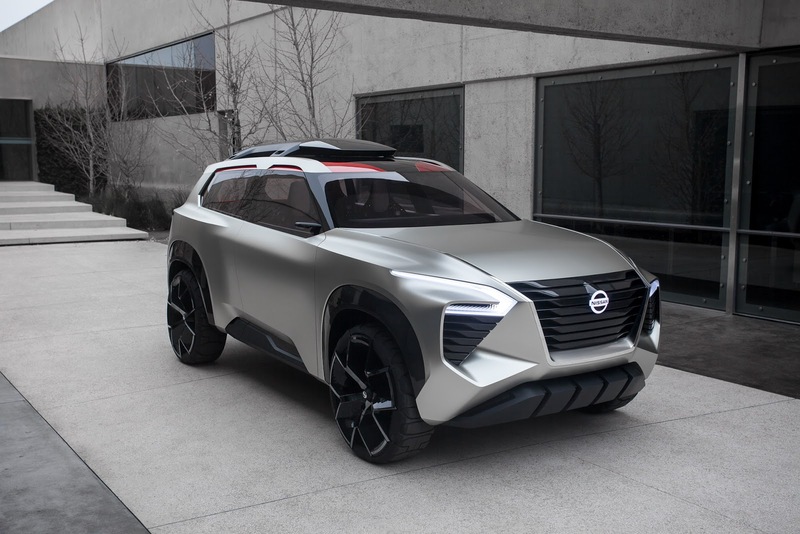 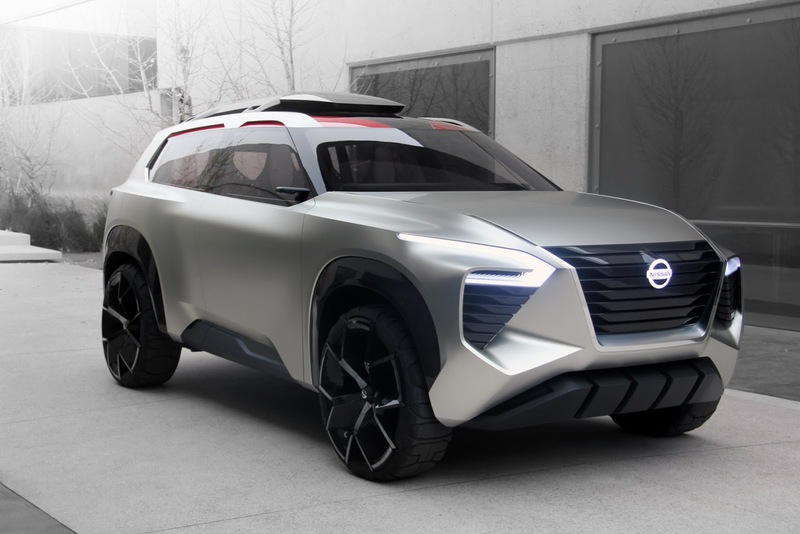 During discussions with Motor 1 at CES 2018 in Las Vegas, Nissan’s executive vice president for global marketing and sales, Daniele Schillaci, revealed that the road-going IMx will have unique underpinnings but failed to provide further specifics. 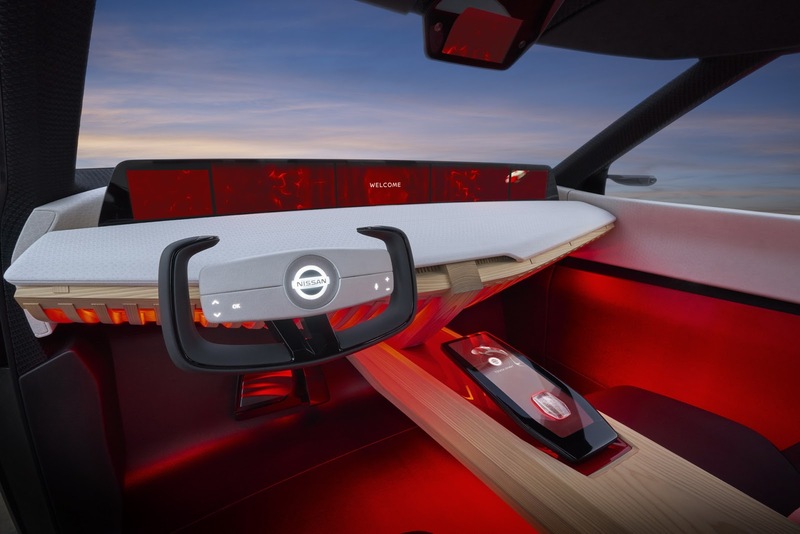 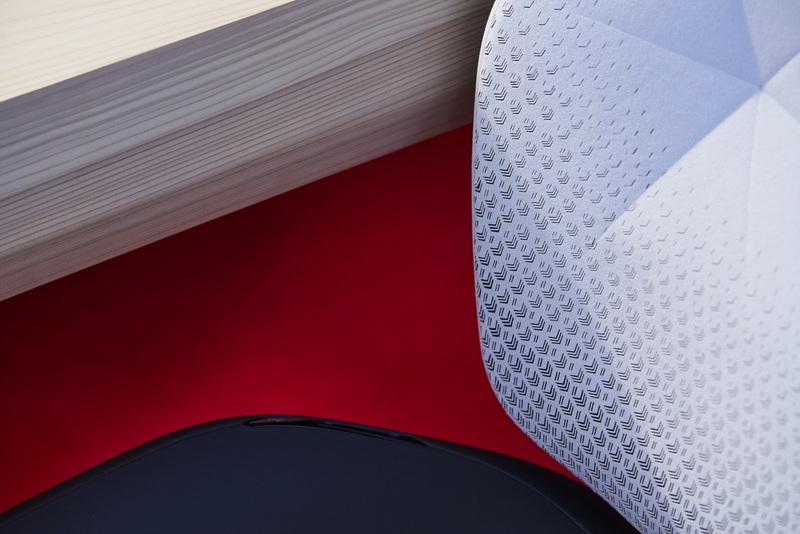 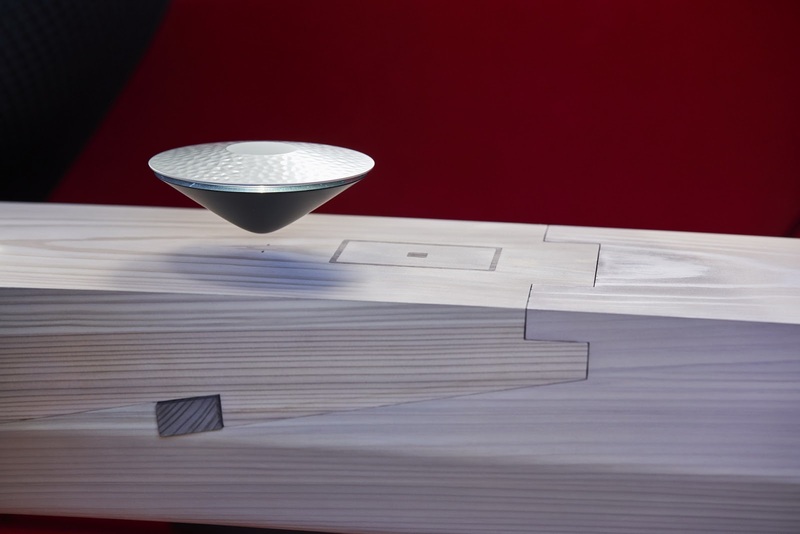 When quizzed about whether or not the “bespoke platform” in question is part of a scalable architecture from Renault-Nissan’s ‘Alliance 2022’ plan, Schillaci again failed to provide a detailed answer. 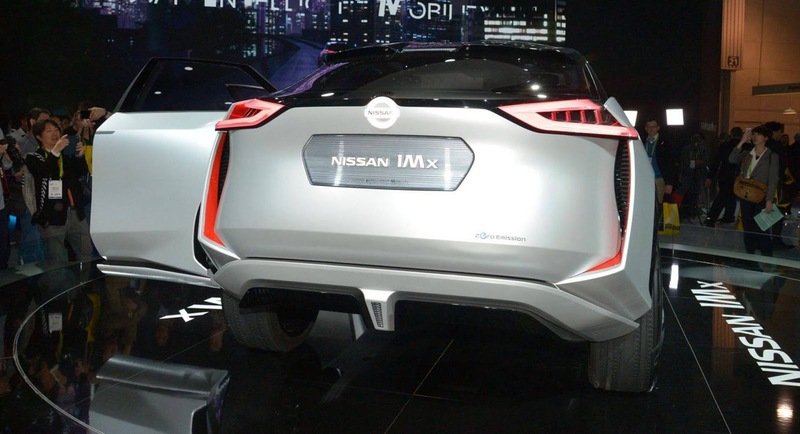 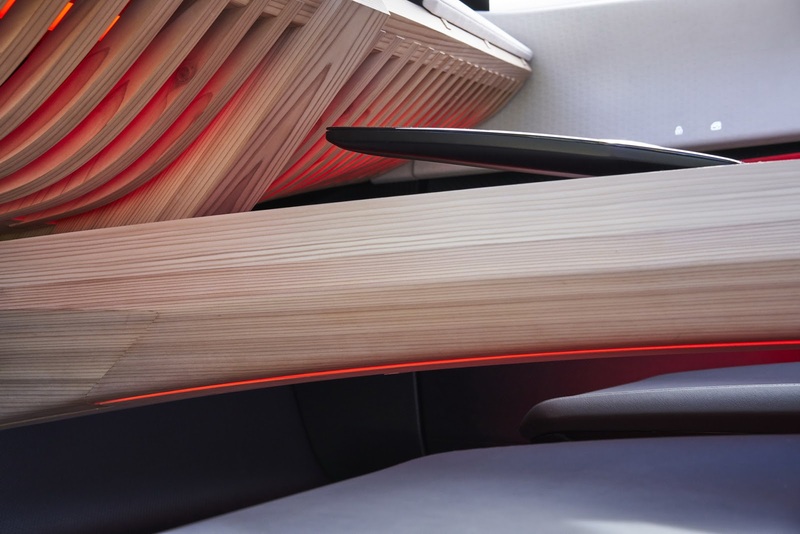 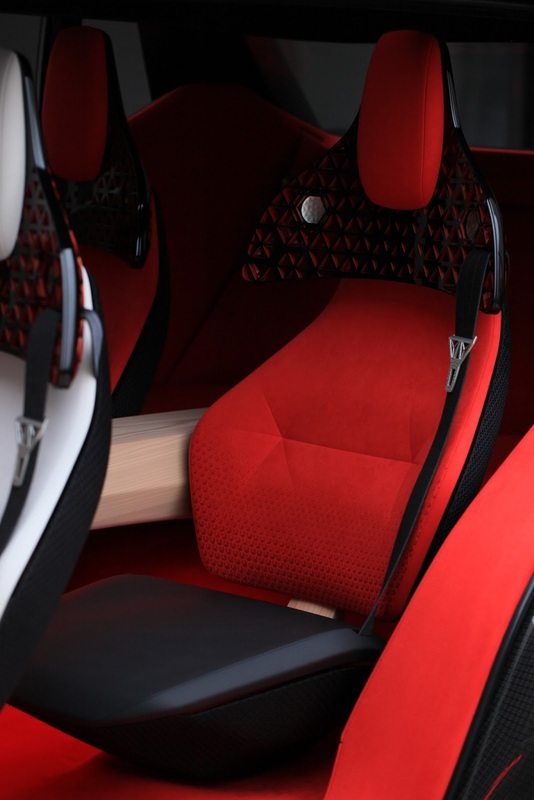 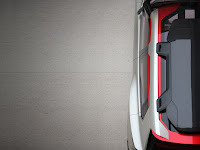 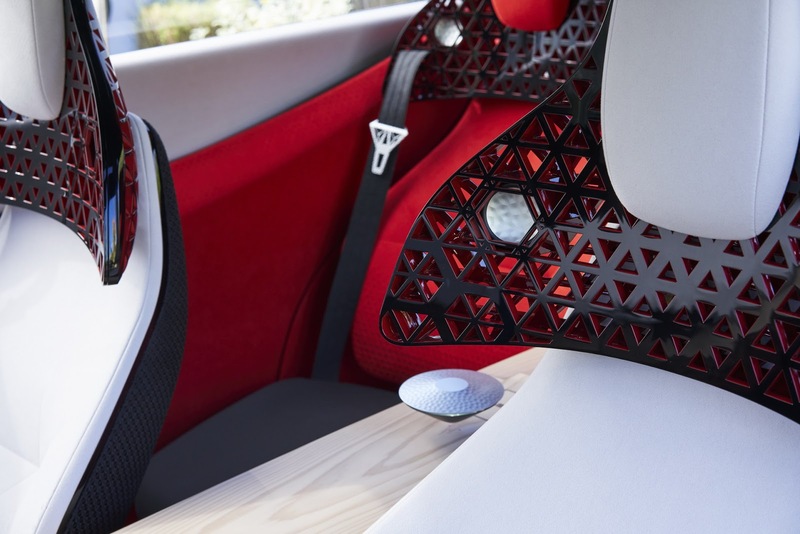 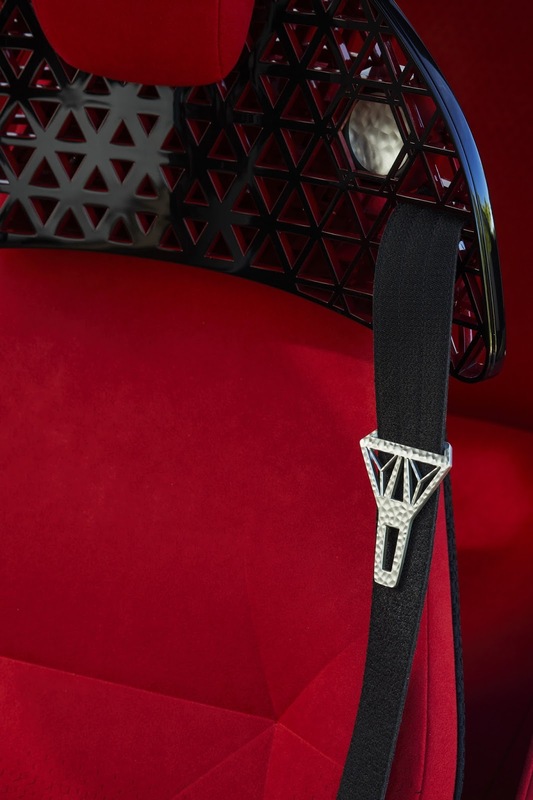 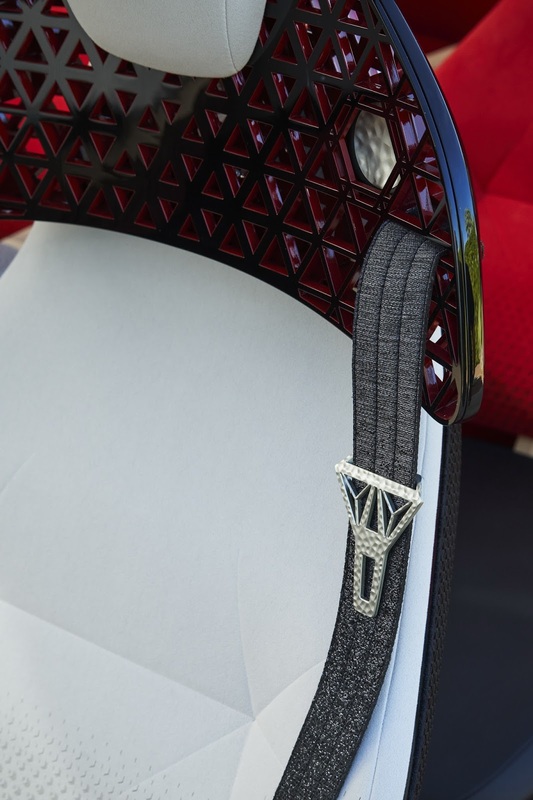 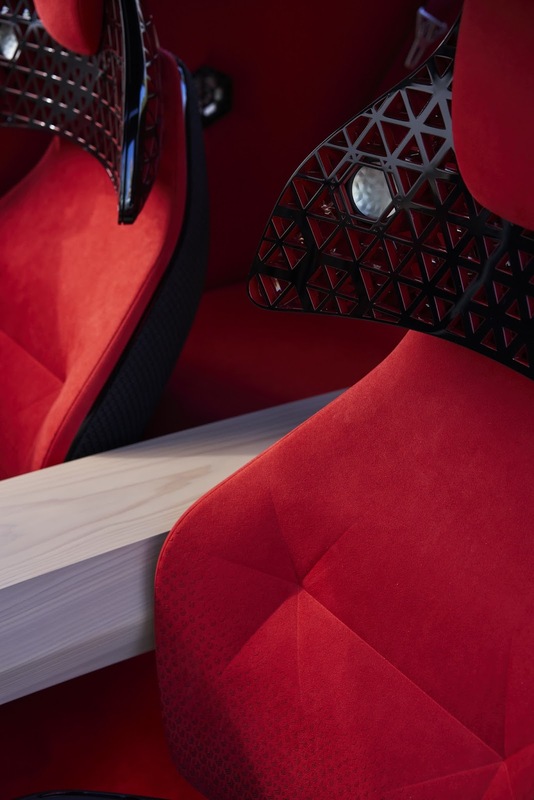 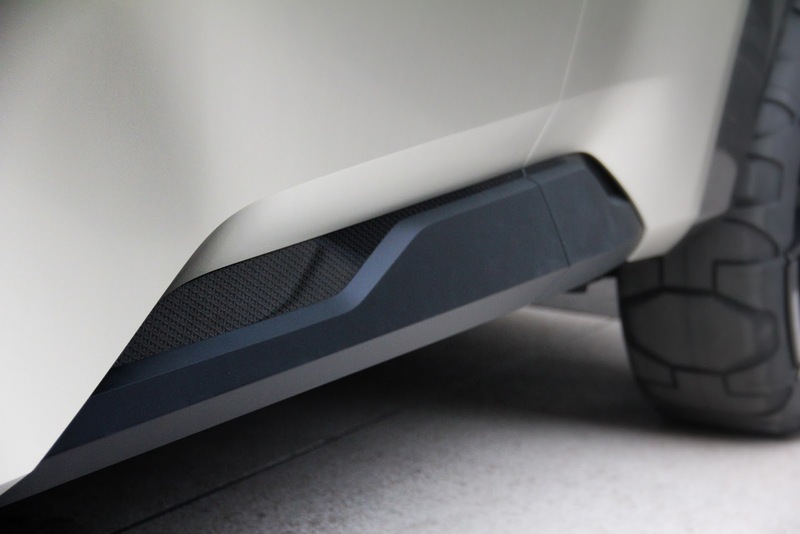 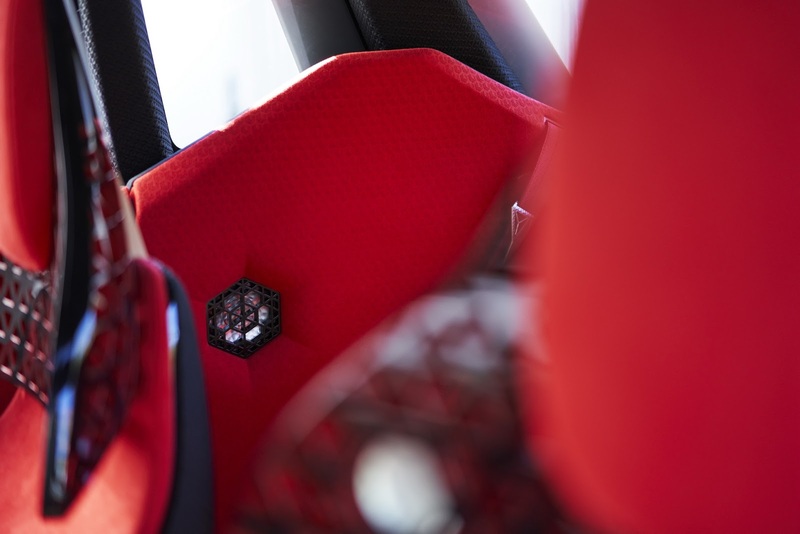 The executive’s use of the word ‘bespoke’ suggests that the IMx won’t use the same platform as the latest-generation Leaf, as originally expected. 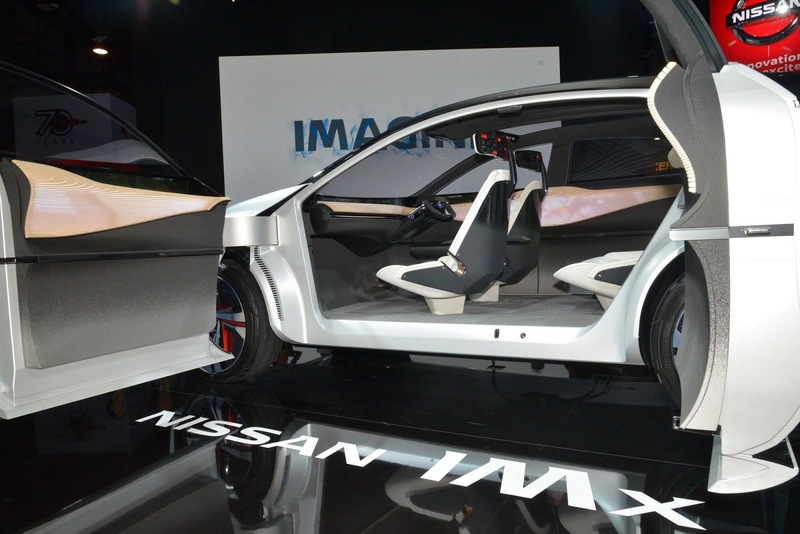 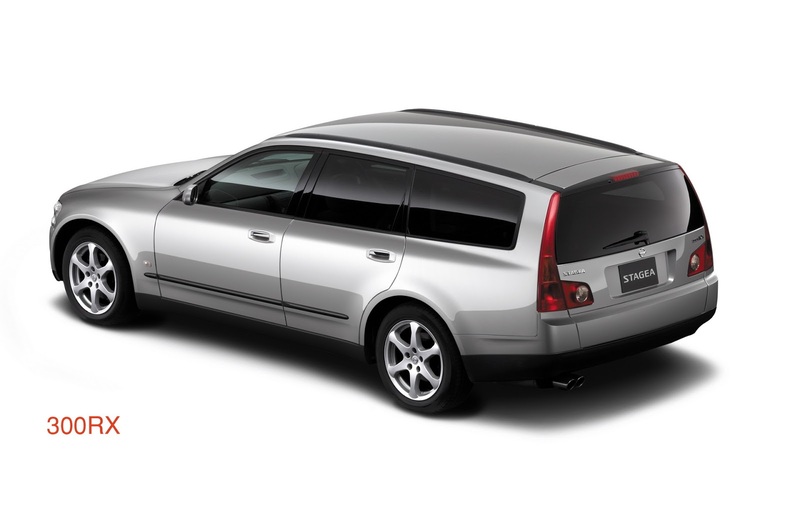 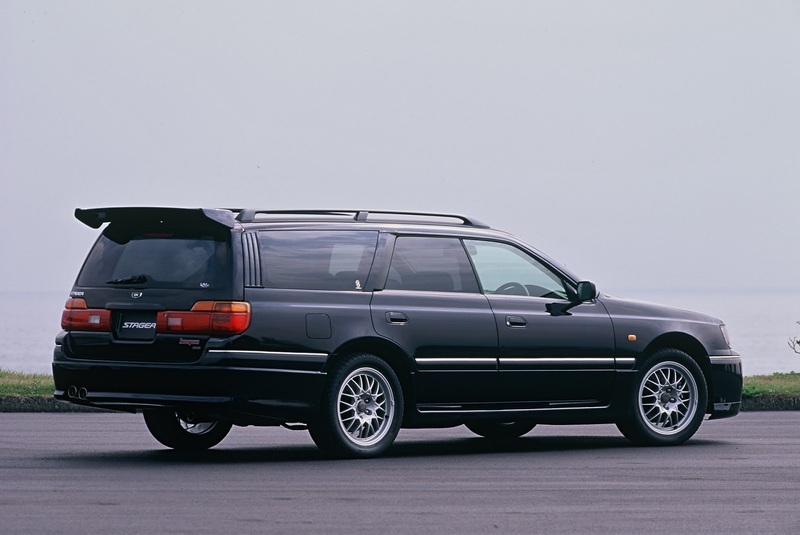 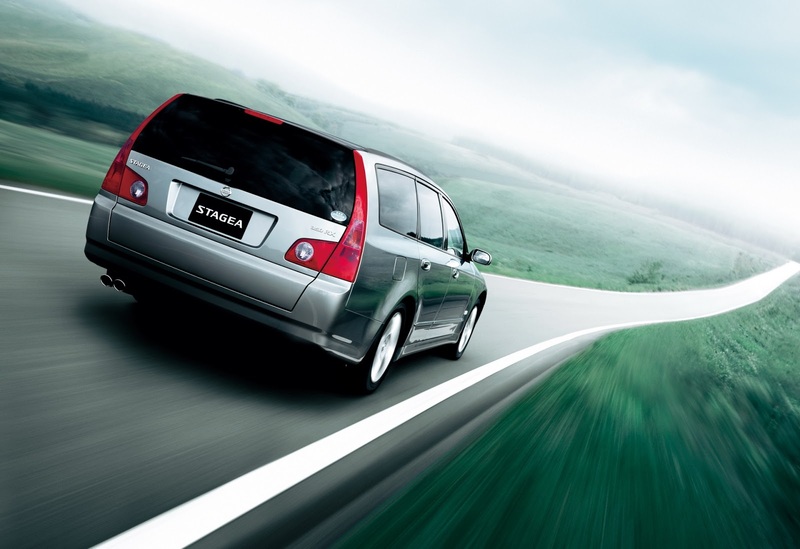 Details of the road-going IMx remain unknown. 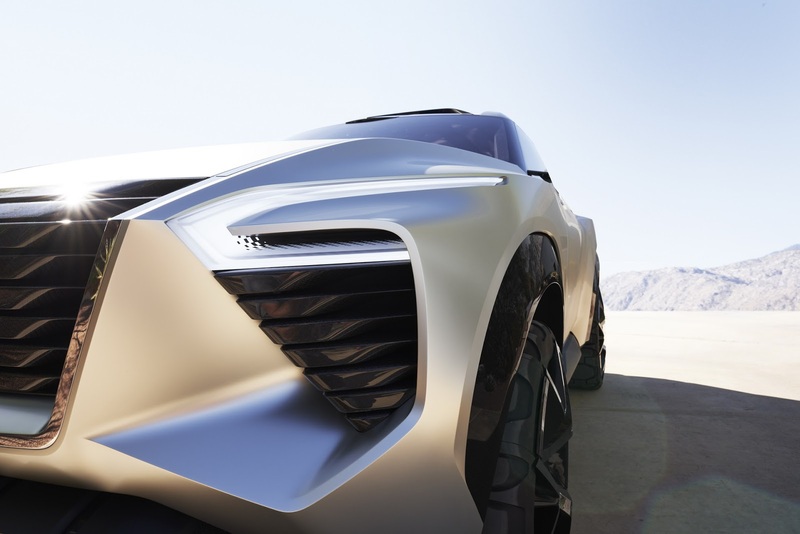 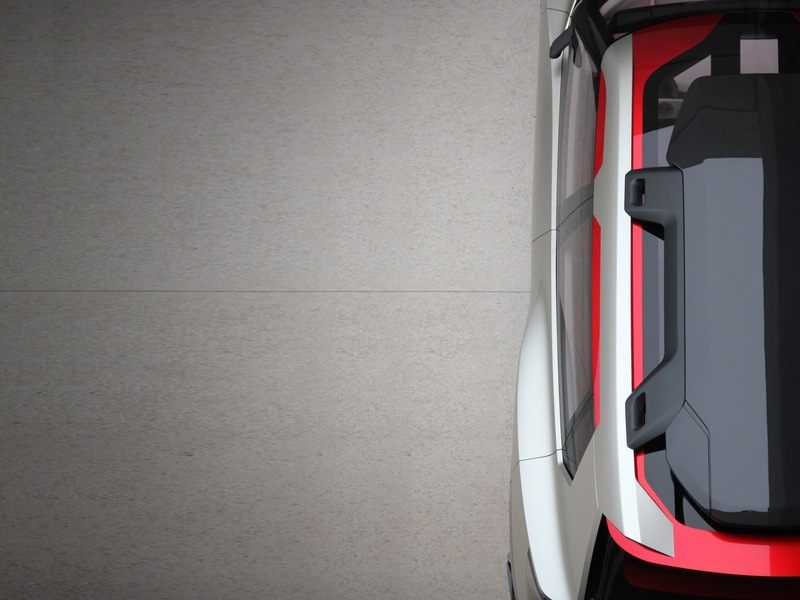 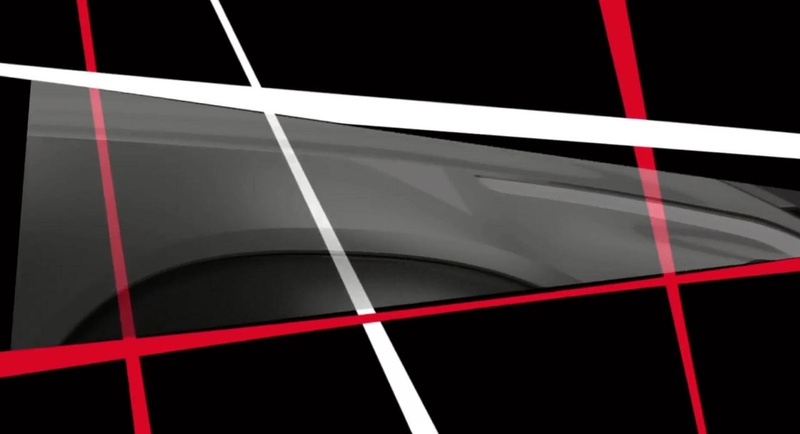 For now, all we know is that the concept utilized two electric motors delivering a total of 430 hp and 516 lb-ft of torque. 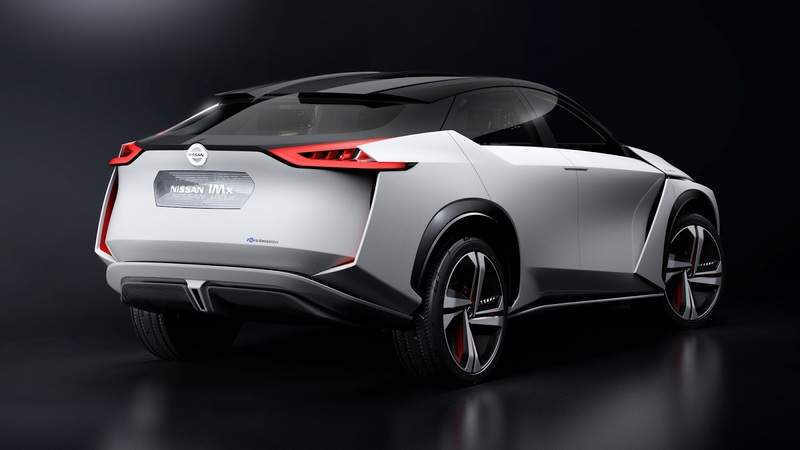 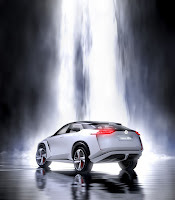 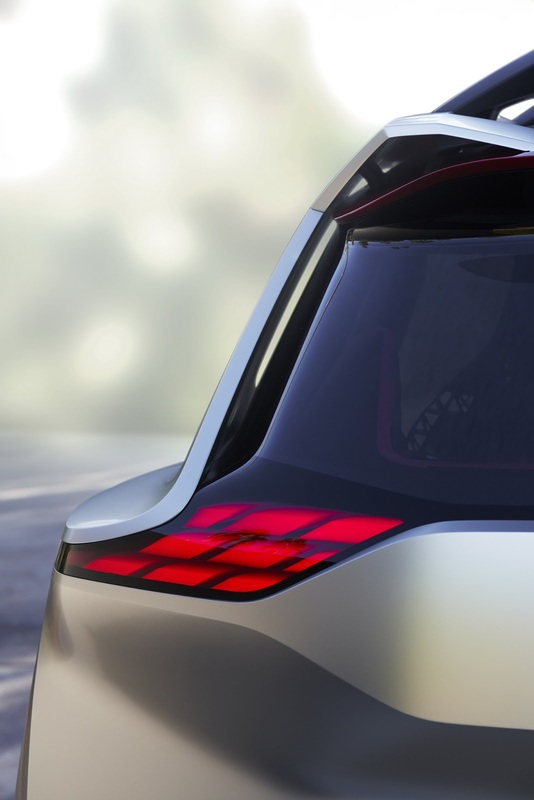 When paired with a sizeable battery pack, a range exceeding 373 miles (600 km) is reportedly achievable. 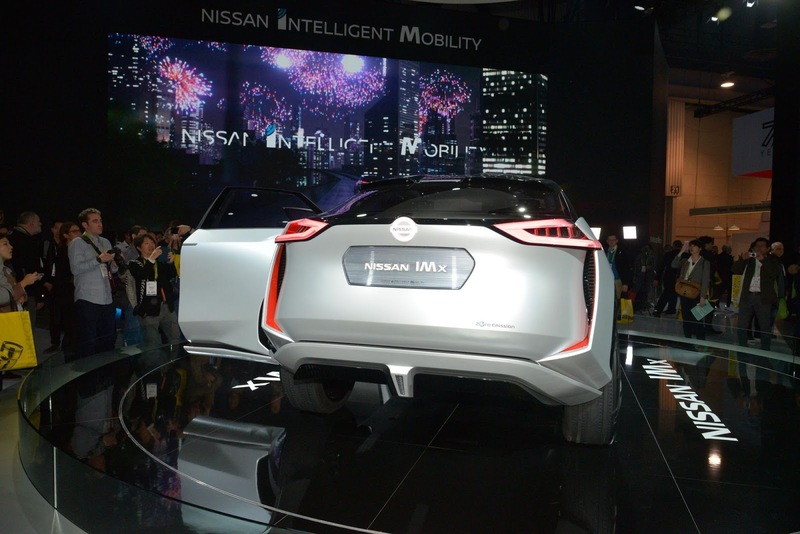 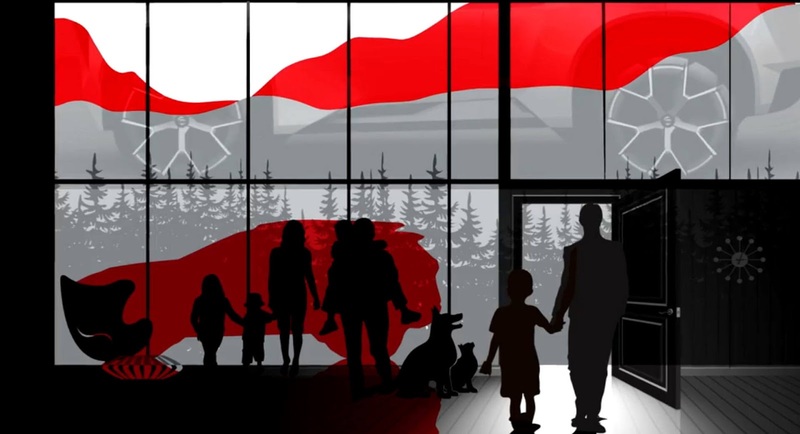 If the current Leaf is anything to go by, all of these figures will decrease for the production model.